Craig Sager's funeral service occurred on Tuesday morning, with many honoring the life of a great reporter and, most importantly, a great person. 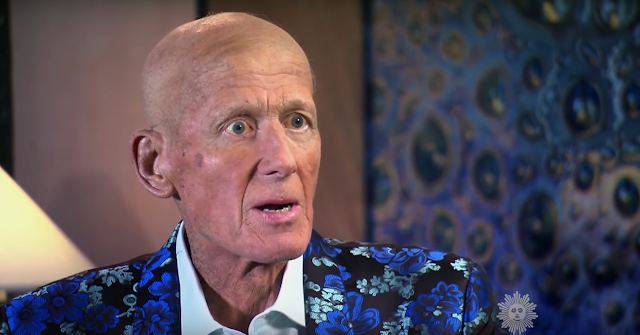 Sager spoke with CBS recently before his death, and it ended up becoming his final television interview. It is both inspiring and extremely heartbreaking.